113: Jack Kelly (W) over (SJV) (For. Lower Half (106-145): The addition of Khalil Haskins, a 4th place finisher in the Regions last season, gives Vianney a very strong foursome in the lower half. Paul Piccione was the runner up in District 21 at 113 a year ago, and compiled 31 wins and is withing striking distance of hitting the century mark in career wins this season. Expect a big year out of him. Senior Aidan Cole and sophomore Luke Ecklof are both coming off double digit win seasons, and should top the 20+ mark this year. Juniors Joe Vasile and Dan Keough gained valuable experience last season that will help them tremendously as they take over starting roles. Upper Half (152-Hwt): The Lancers got another boost in the lineup with the arrival of junior Calvin Beatty from Matawan. 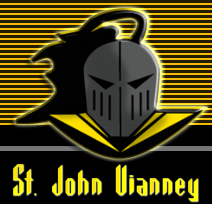 Beatty, a 3rd-place finisher at Districts last season, helps give SJV a nice run at 195-Hwt that also features sophomores Raphael Auguste and Micah Clark, who had strong freshmen campaigns in their weight classes usually thick with upperclassmen. Senior Kevin Grady (18 wins in 2014) could also be primed for a breakout year at 152. Outlook: Vianney has several wrestlers here capable of having big individual seasons, and we could see a lot more black and gold at Regions this year if everyone wrestles to potential. With this coaching staff, that shouldn't be a problem. 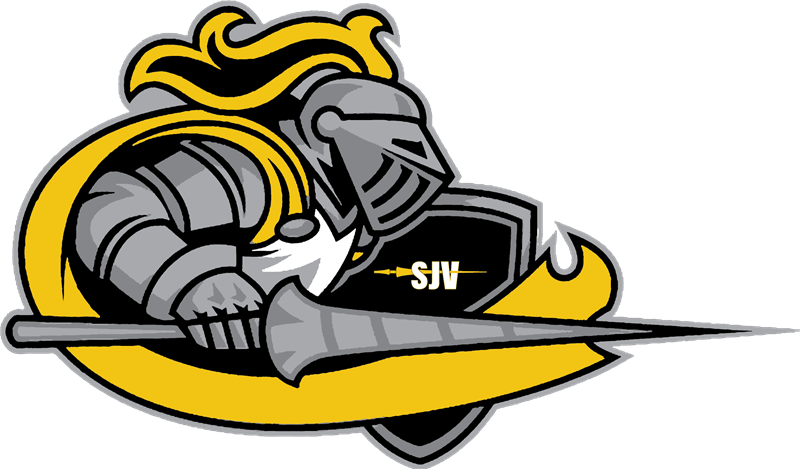 From a team standpoint, a lot of SJV's success will depend on how much their scorers can score, and how well the newcomers in the lineup fare. There's a big test right out of the gate as the Lancers visit Raritan on 12/23 in a huge divisional matchup. The overall schedule has been heavily upgraded, and while they may take some lumps here and there, it should have them well prepared for the individual post-season.